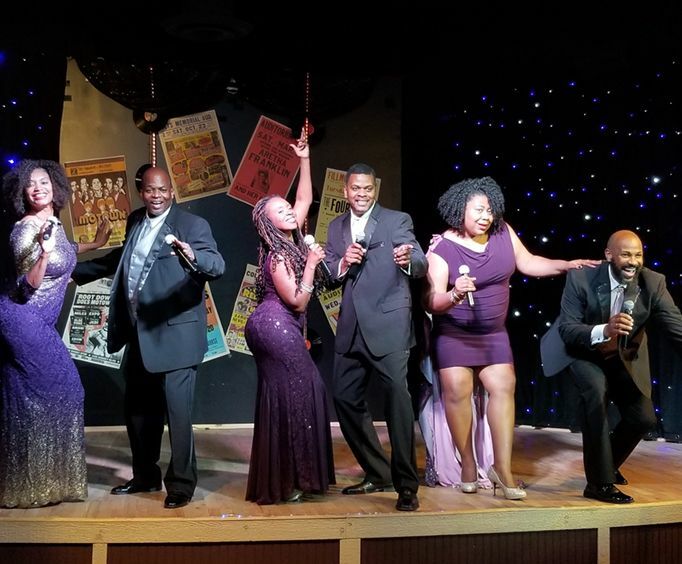 Relive the era of classic Motown music with the Motor City Musical - A Tribute To Motown show; the show is family-friendly and bound to be a great time. The Motown-style is characterized by its soulful, bluesy sound, and it transcended genres like funk, rhythm and blues, and rock and roll to become popular in the 60s and 70s after originating in Detroit, MI. It was known for its uniting lyrics, bringing together vastly diverse groups of people and desegregating the music scene. The record label, Motown, itself is responsible for nearly 200 Number One hits and paved the way for a multitude of musicians, including Michael Jackson and the Tempations. Owner Berry Gordy's legacy lives on through this music and his work is ingrained in the roots of pop and blues music of the modern industry. Thus, the iconic 'Motown Sound' was born. The Motor City Musical show itself includes renditions of Motown songs from the likes of Diana Ross, Stevie Wonder, Marvin Gaye, Tina Turner, and many others. With talented performers and boundless energy, you're sure to dance, sing, and spend the evening reliving the good ole days of music's prime. Bringing back this fantastic style of music, audience members will be able to relive the era that changed the music scene. Whether you are a new fan of the genre or have danced to the familiar beats for as long as you can remember, you're sure to have an amazing time singing along with the longtime favorites. From 'Please Mr&period; Postman' to 'Money (That's What I Want)' and everything in between, do not miss out on the opportunity to experience the Motown sound for yourself. 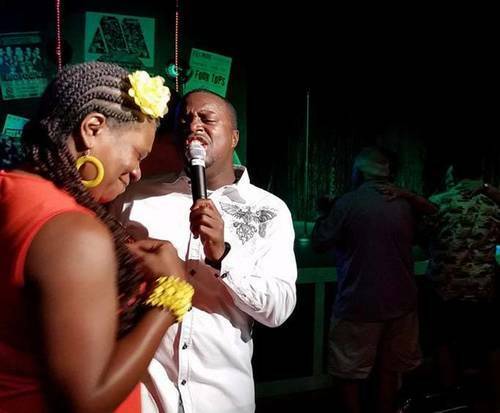 You will not want to pass up on the opportunity to hear the best Motown hits in Myrtle Beach. Get your tickets today. 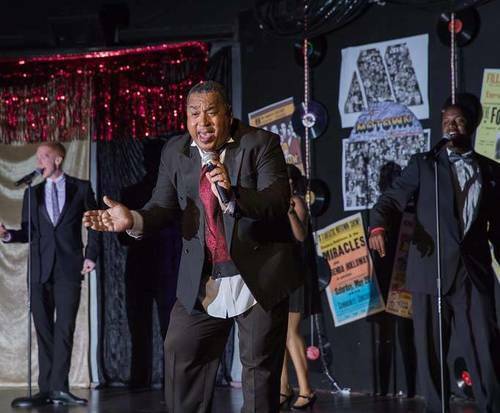 Approximately how long is the Motor City Musical – A Tribute To Motown? "It was the greatest show!" It was the greatest show!!! So happy we got tickets to this. Vacations made easy was very organized. Easy to get our vouchers and the lady at the pick up office treated us very well. Would use this company again. "I cannot remember when I had so much fun"
Tip: This musical show should be advertised more. I been to mb every year for at least 10 years and never new about this theater. Please get some info in the hotels and resorts so folk will know. Attach an announcement to hotel.Com and travelocity so hotels are booked entertainment is offered as well. I learned of this by a so-corker who had just been to the show. Now i'm telling everyone about it. Awesome show! We loved every minute of it.